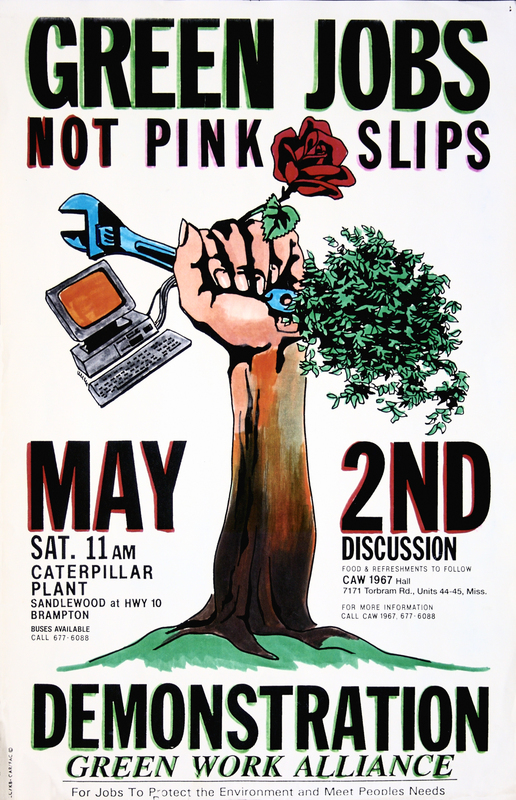 The Green Work Alliance was formed around the closing of the Caterpillar Plant in Toronto to demand it be converted to green production. 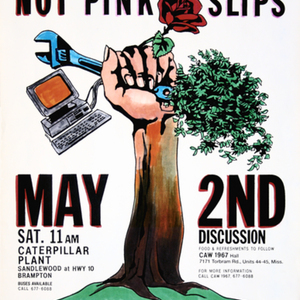 The Alliance involved environmentalists, unionists (namely from the CAW that represented plant workers) and artists. 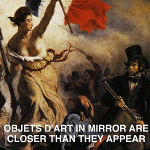 Carole Conde and Karl Beveridge, “Green Jobs, Not Pink Slips,” Rear-View Mirror, accessed April 25, 2019, http://rearview.socialjustice.org/items/show/118.